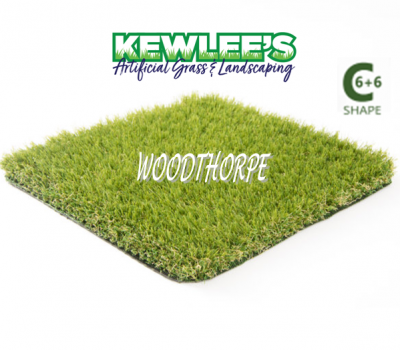 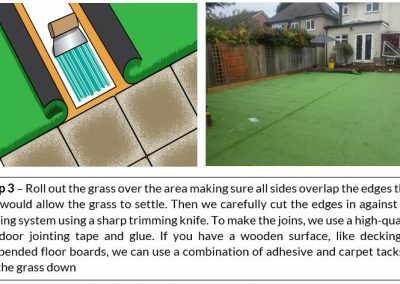 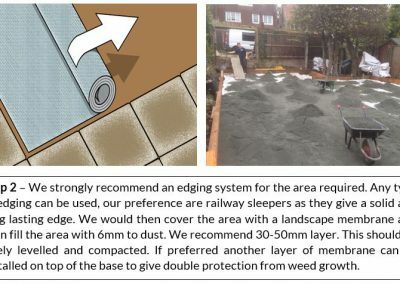 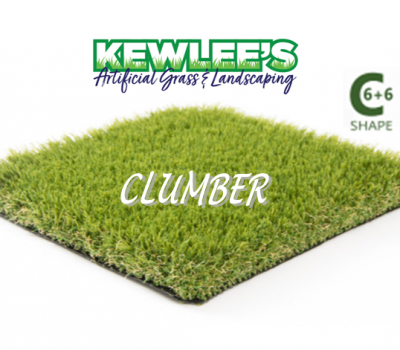 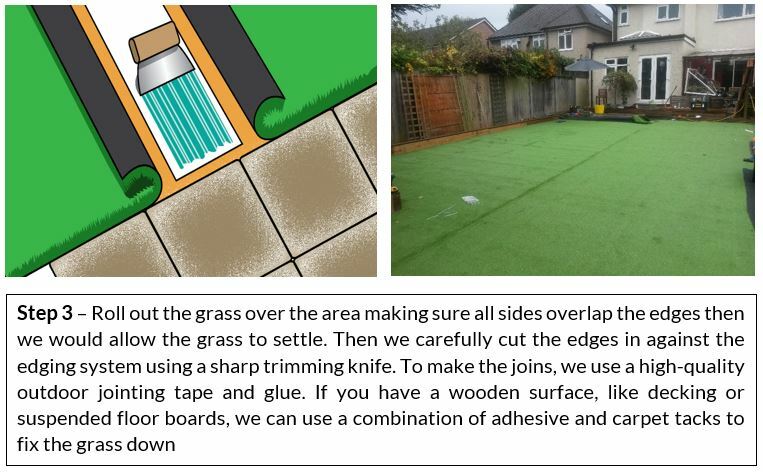 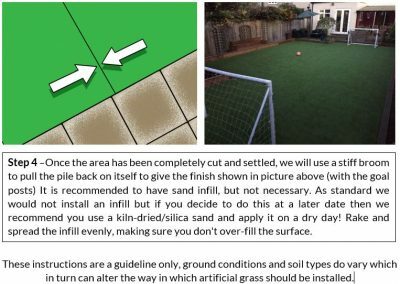 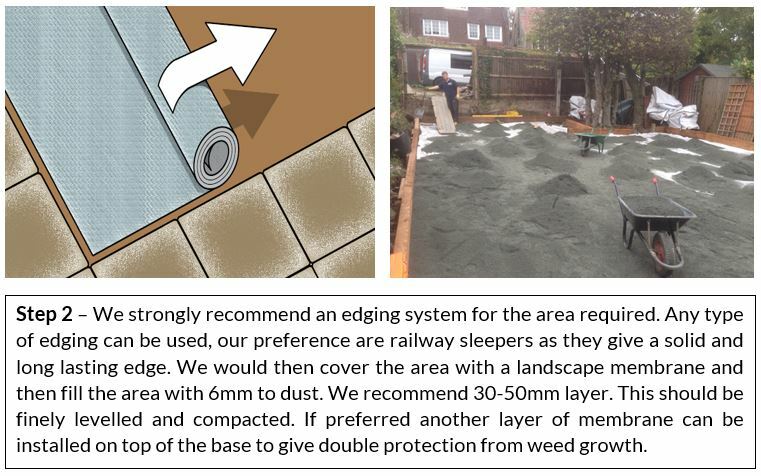 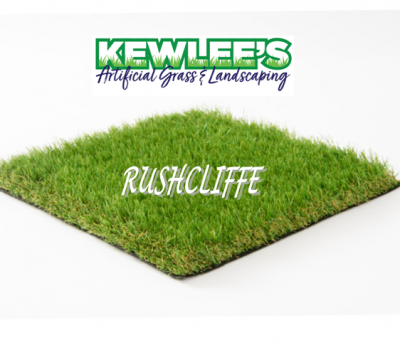 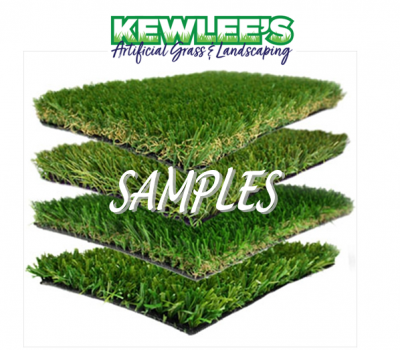 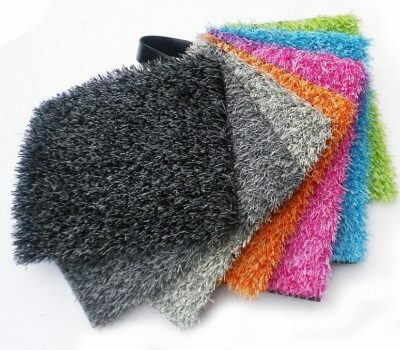 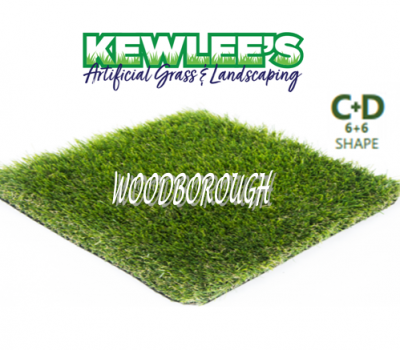 Kewlee’s can provide the highest quality and the most realistic artificial grass on the market. 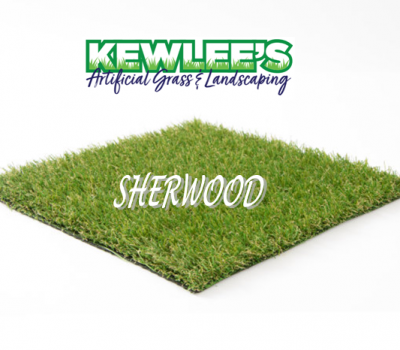 Kewlee’s have designed me a fantastic lawn with zero maintenance. 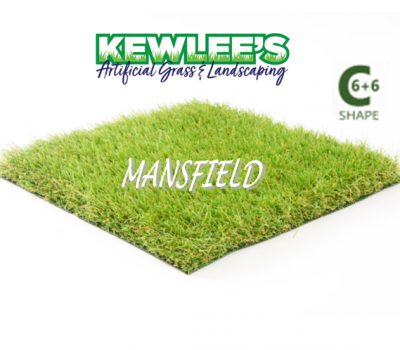 A fantastic putting green is a huge added bonus. 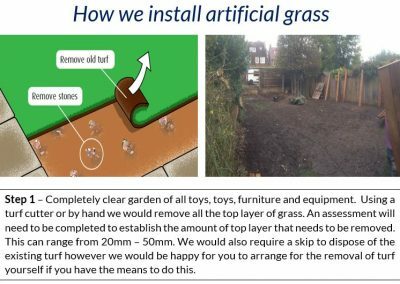 15 years of a crappy unusable embarrassing weedy lawn has been transformed into an envious wonder. 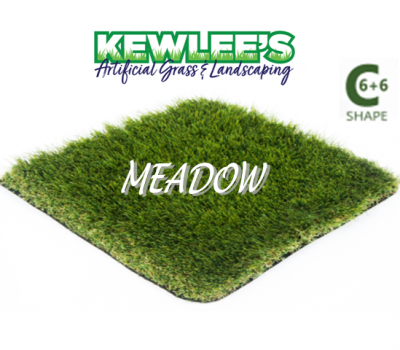 Just by talking to Kewlee’s they made sure I got more then just a new lawn and designed me a lovely 3 three hole putting green. 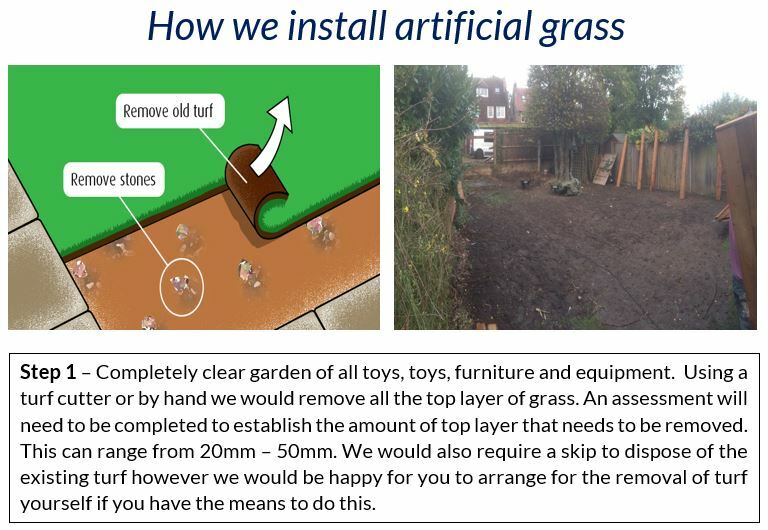 A fantastic professional job done with no hiccups within the time specified. 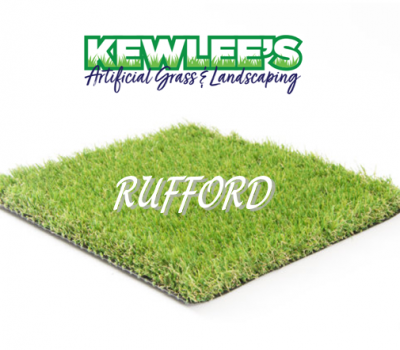 A highly recommend professional company.